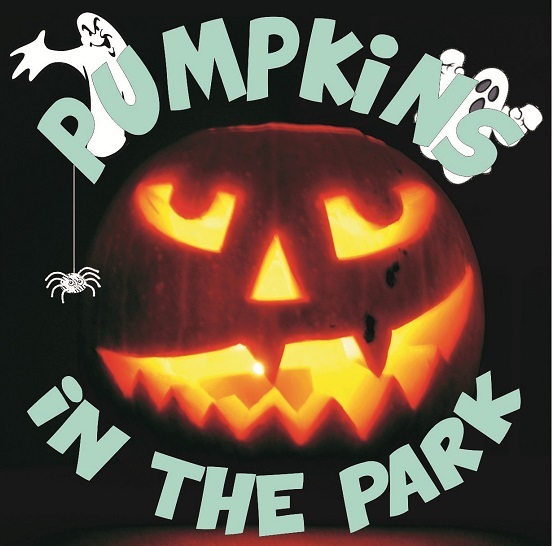 Pumpkins in the Park has been running for many years in association with Clare Social Club. It is a very popular event for both children and parents. It is held on the weekend nearest to Halloween, and starts at Clare Park Centre in the Country Park. The children follow a map and must find pictures of ghosts, witches and ghouls etc, which they must count. The trail finishes at the Social Club where there are arts and crafts and the bar is open for parents to have a well-deserved drink (if required). Volunteers are dressed as spooky characters around the park and fun questions are asked along the way at various points. When answered correctly the children are given a letter of the alphabet, which eventually will make a word linked to Halloween. A prize is given to the child at the end with the correct count on the pictures. To take part, simply turn up on the day and register yourself and your child(ren) and then off you go on the fun trail! It’s as simple as that. We hope to see you there.